Today’s track of the day comes from Welsh punks Breichiau Hir with their latest single Penblwydd Hapus Iawn! Penblwydd Hapus Iawn is a riotous three minutes of punk, screams and grizzly guitars! The band’s vocalist Steffan Dafydd explains of the song: “the setting of the song is a catastrophic birthday party I attended a few years ago where I witnessed the worst in some of the best people”. 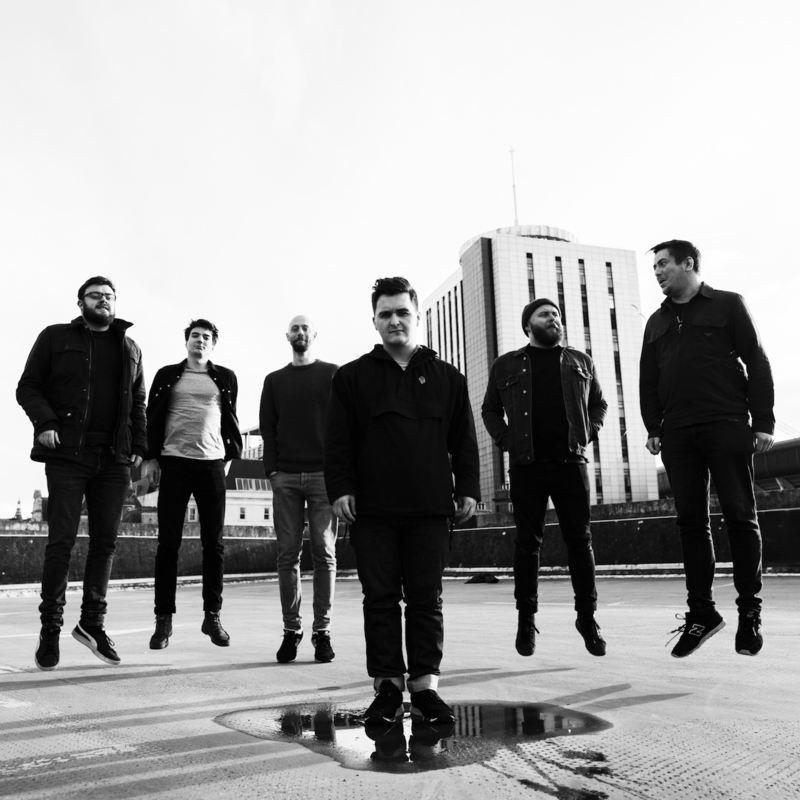 The Welsh language sextet take influence from the likes of The Get Up Kids and have received critical praise from the likes of Huw Stephens.